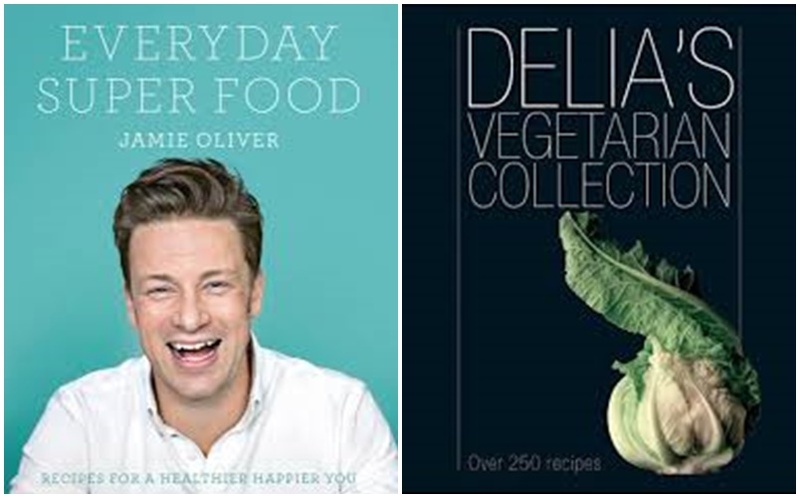 When The Works asked me to come up with a wish list of cookery books I jumped at the chance. I’m a big fan of The Works as I never pay full price for anything if I can help it. Over the years I have missed out on new releases of cookery books from some of my favourite cooks so here I make up for lost time. There have also been some fabulous new cooks on the block so you’ll find these here too. This was on my mum’s wishlist last Christmas so when I bought it I had a good flick through and there were many dishes which caught my eye which I wanted to make. Delia is one of all time food heroes and as I have a big soft spot for vegetarian food this book really appeals to me. It would also please my daughter who is very fussy when it comes to eating meat! Finalist of The Great British Bake Off, I have had the pleasure of re-creating a couple of Holly’s recipes on my blog which were fab so I would love this book which is full of her simple, innovative and economical recipes. A woman after my own heart! One of my favourite home cooks and all round nice guy, Nigel like me started his love of food in his Home Economics class at school and quickly discovered that a life in catering was not for him! Having has a stint in catering in my twenties I don’t blame him. This classic has been reissued and as I missed out on it the first time around I’d love this book. Nigella makes delicious food seem so effortless. When I first got married I cooked many dishes from her books and did think I was a bit of a “Domestic Goddess” at the time! I like the sound of the “quick and calm suppers” plus the “stress free catering for a crowd” in this book! I’ve lost count of the number of times I’ve complimented the host of a party about their dish only to be told me it’s one of Nigella’s! I met John (Great British Bake Off winner) at the Woking Food Festival last year and watched him cook up a storm in the demo kitchen. His passion for food and his humour were infectious so I’m sure this first book from him would be a real treat! My daughter absolutely loves baking and finds it a great way to unwind. She’s quite capable of baking on her own now but I do love helping her so this book would be ideal for us to have some quality time in the kitchen together! 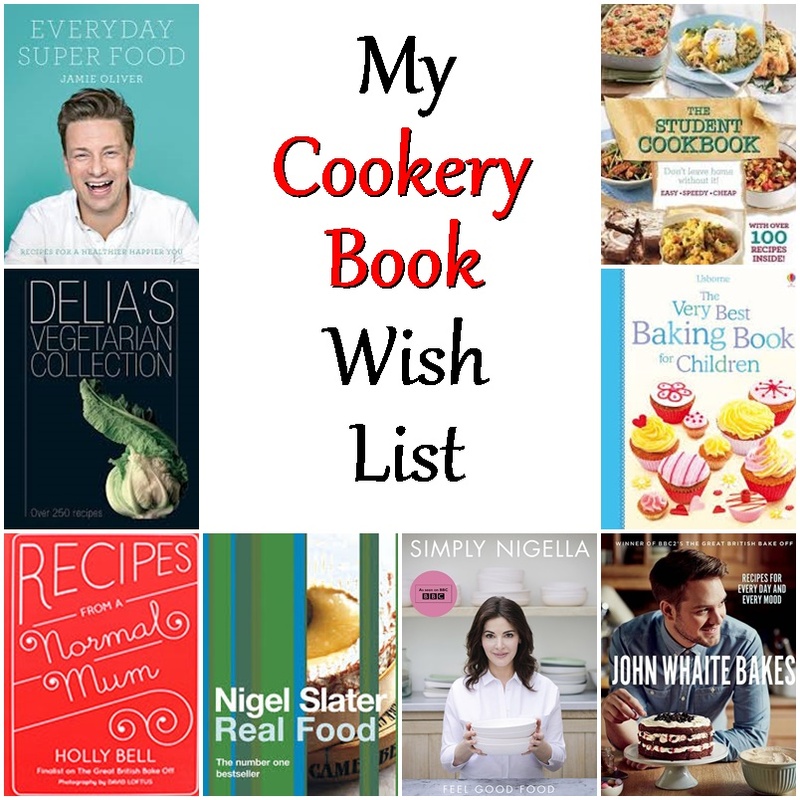 I do hope you’ve enjoyed reading my cookery book wish list. 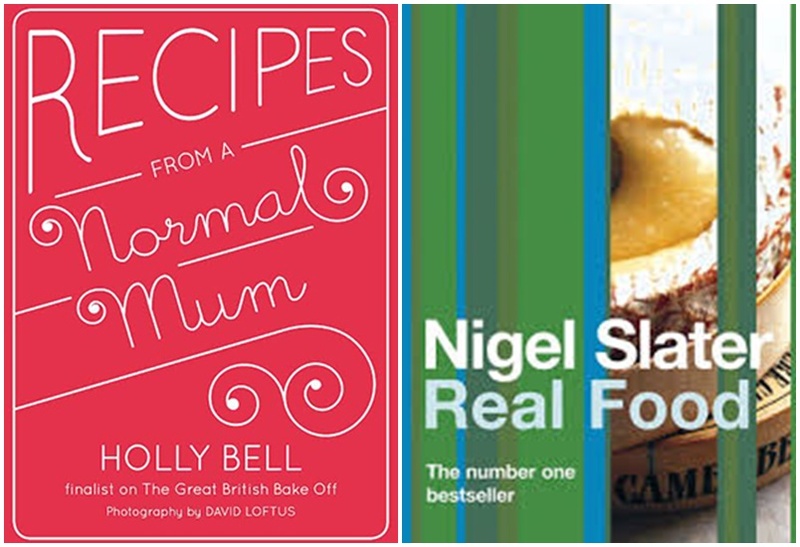 Which cookery books are on your wish list? NB: This is a commissioned post for The Works. Previous Post: « 10 Minute Mushroom Pasta – a fab vegetarian family meal! My wife loves her old Be-Ro booklets that were her Mum’s! I’ve heard of these but having a Danish mum have no first hand experience of them. I’ve got the Nigel Slater book and it’s brill for midweek cooking. 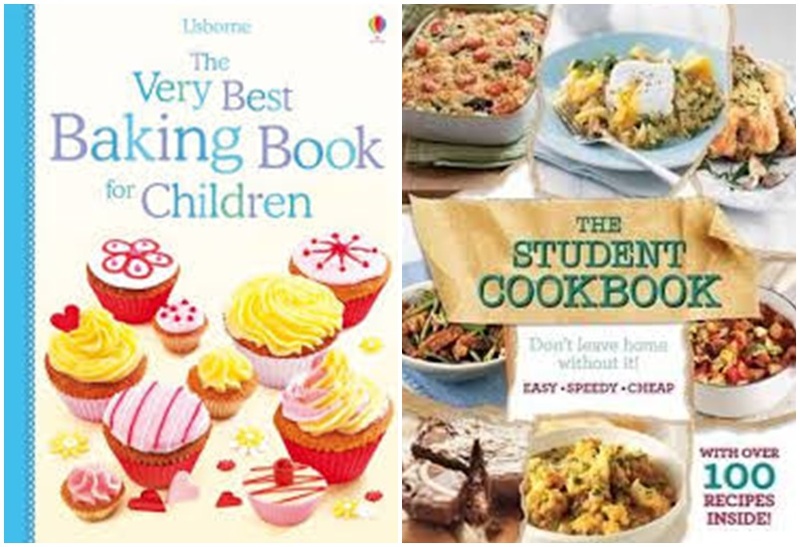 I love the works for cookery books- they even have gluten and dairy free ones which are great for me! 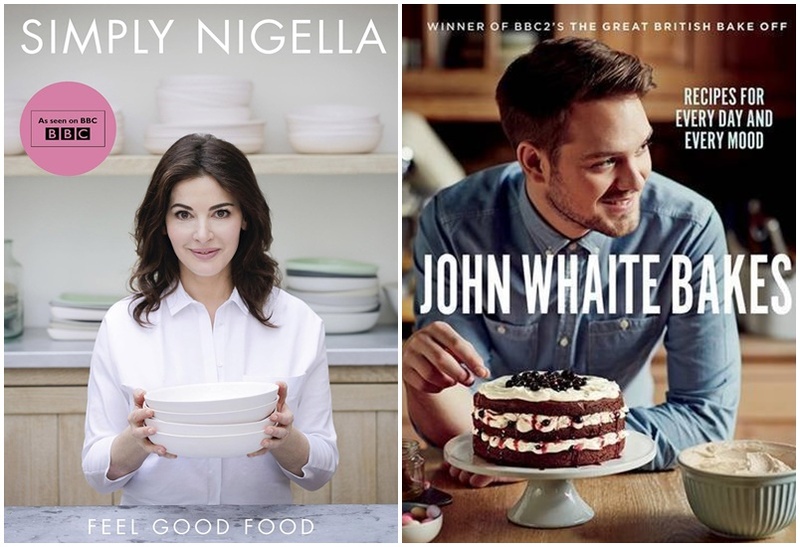 I love Nigella and have loads of her cookbooks in my collection! I used to work near one of their shops many many many moons ago and it was such an enormous temptation. Had to STOP myself going in or my house would be even more overfull than it is now! Great selection, Camilla! Wow – there are some great reads here. I think the Very Best Baking Book for Children would suit our household as my little boy loves getting on in the action in the kitchen. Nigel Slater everytime for me Camilla, I love that it is more ideas than recipes per say. So inspirational. I think we only own one cookery book – a five minute meals one.